This is a sponsored post written by Smart Savvy Living on behalf of MyFreeTaxes and The Motherhood. Confused by all the supposedly free tax filing sites? 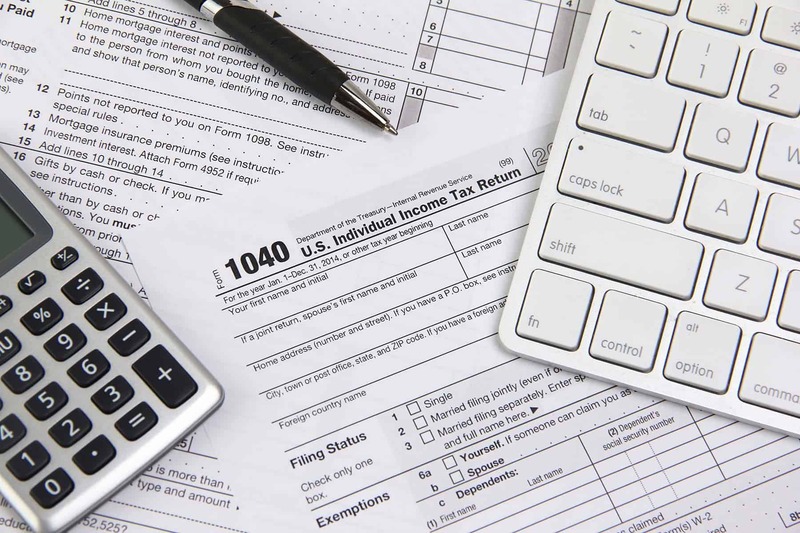 Keep reading to see how to file your taxes online for free the easy way. Taxes are stressful for a lot of us. Taxes aren’t the easiest thing to understand. They can also be time-consuming and even expensive to file. I remember the first time I filed taxes after starting my own business. I had a professional submit them to make sure everything was correct. I had taken a lot of time to make sure everything was organized. So, it took less than 10 minutes for the accountant but still cost a good chunk of change even though I earned under $10,000 due to the number of forms. Wouldn’t it be great to be able to file taxes stress-free, mostly time-free, and, yes, even cost-free? You work hard for your income so you should be able to keep as much of it as possible. With MyFreeTaxes all of these frees are possible and 70% of US taxpayers are qualified! They’re the only nonprofit offering free online filing thanks to United Way. 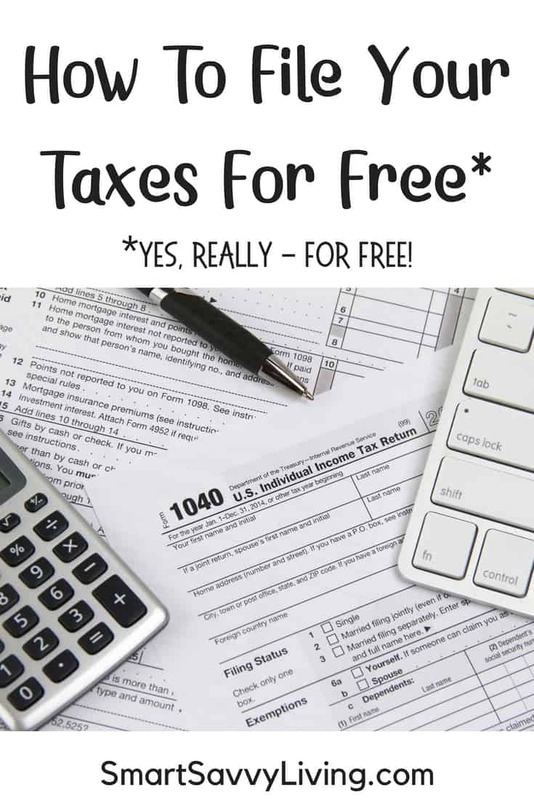 If you’ve visited other free tax filing sites you may have learned that free isn’t always free. You may only get federal filing for free or be charged extra for anything that is considered more than the basic forms. As long as your household (or for individuals) earned less than $66,000 (for the 2017 tax year) you can file both your federal and state (up to 3) taxes for free at MyFreeTaxes.com. As a matter of fact, they’ve saved users $180 million dollars in filing fees since 2009. It doesn’t matter if you need to file in multiple states, are self-employed, had an extra side gig, or have investment income. Free is free at MyFreeTaxes. You also don’t have to worry about your taxes not being completed properly. MyFreeTaxes is powered by H&R Block’s premium software. This makes filing easy, secure, and guaranteed to be 100% accurate. The site is even mobile optimized so you can file your taxes easily on your computer, phone, or tablet. In some cases you can just upload a picture of your W-2 and MyFreeTaxes will automatically fill in your information. Most filers can complete their taxes in under one hour. You can also feel relieved that you’ll get the maximum refund possible as the software will scan for any tax credit you’re eligible for. Plus, if you have any questions while filing IRS-certified specialists are available to answer your questions in real time through chat, phone or email in both English and Spanish.